Something Groundbreaking is Breaking Ground! Here's the view on April 5th, with construction about to begin. 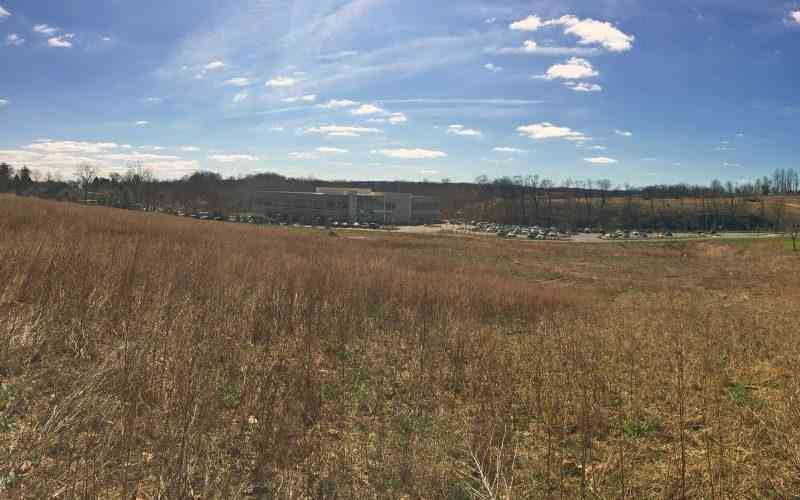 It may not look like much now, but soon this open field will hold the pinnacle of vibrant senior living! We're looking forward to seeing Echo Lake take shape over the coming months!